Don't miss our professional learning event of the year! Join us this summer for an exciting opportunity to engage with schools who are improving learning every day with the IEYC, IPC and IMYC. Hear different perspectives on Education from our keynote speakers and meet our Heads of Curriculum and Accreditation. This year along with joining us for the full 3 day event, we are also providing the opportunity to join us for the first day as an option where you can hear from organisations we have collaborated with for IPC and IEYC. Join us to network with colleagues from all over the world, learn new approaches to classroom practice and leave full of ideas to inspire your children/students. Full event schedule and course information below. 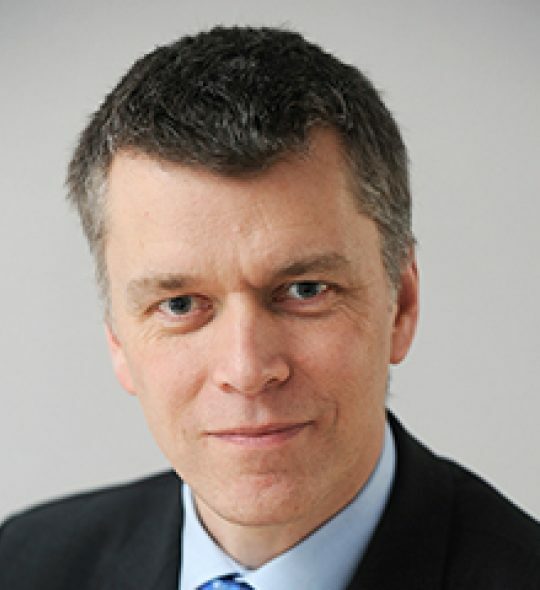 Mark joined Nord Anglia Education in 2011 from the UK Qualifications and Curriculum Development Agency where he was Senior National Policy Adviser, playing a leading role in developing the English National Curriculum. He was responsible for the primary and early years curriculum introduced into England, and worked with a thousand co-development schools on implementation. Mark will share some insights from his work with Nord Anglia Education and the fundamentally important topic of International Mindedness - We talk about Internationalism, Global mindedness, Global Citizenship…but what does it mean? Are we developing a truly international education for global citizens or are we promoting western values, culture and pedagogy? What might a good international education look like and how might we get involved in developing it? Join Mark and us to discuss this at the Keynote. For Day 1 there are 3 options dependent on your curriculum of interest. IPC - Hear from CLPE, Jigsaw & Now Press Play in individual workshops and how they have collaborated with the IPC and our units. IEYC - Hear from Jigsaw and Now Press Play in individual workshops and how they can be differentiated to support the IEYC with a final Workshop hosted by Janice Ireland (Writer of the IEYC). This year we have developed courses specifically for the Festival of Learning with the Heads of Curriculum and Accreditation. These courses consist of four sessions by the Heads of Curriculum and Accreditation and two sessions by schools sharing their implementation experiences. The Leading the IPC course was developed for leaders who are leading the curriculum in their school. The course assumes that the delegate has completed the IPC Getting to Grips course or that they have implemented the curriculum in their school for some time, therefore have covered the basics. The course consists of two days of learning - day 1 covers good leadership practice and day 2 is specific to the curriculum - IPC. The World's Largest Lesson will also be leading a collaborative workshop within any IPC or Accreditation course as part of day 3. You can learn more details on each course by clicking and downloading the relevant course below.